I'd like to make Friday the day we select the person for the next week. Gives them a few days over the weekend to think about it and get their figures together. He has the most impressive collection I've ever seen. Be interesting to see what he picks. king_ghidorah wrote: I'd like to make Friday the day we select the person for the next week. Gives them a few days over the weekend to think about it and get their figures together. Sweet, looking forward to it. 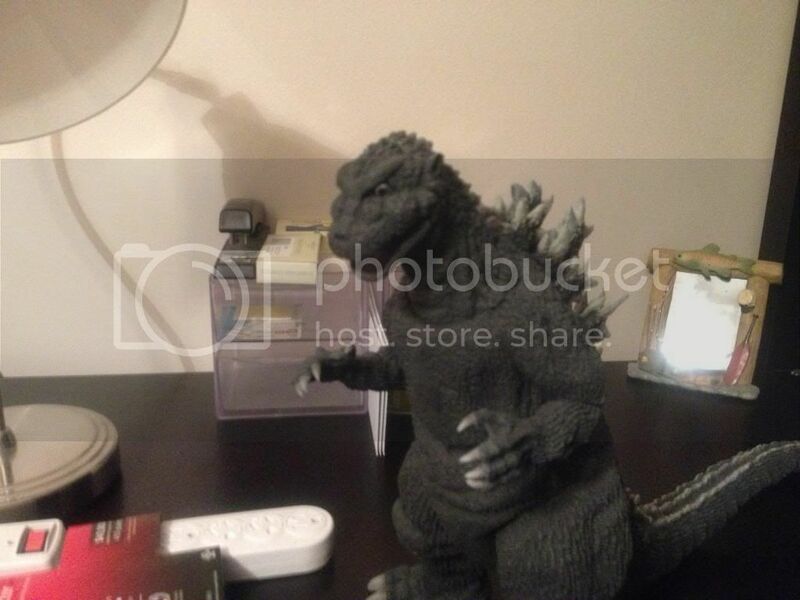 And I PROMISE I won't pick Gigan. Hopefully nobody will pick Gigan before I have a chance to visit my storage unit in Orange County, because that's where most of my Trandmasters figures live. There's something I really dig about the Trandmasters Gigan design. We really need to discuss how we're going to do Ultraman figures here. I mean...how many of us collect Ultra kaiju? I know I have a few and so does Legion...there's someone here who has a King Gesura, but is there anyone else here?? Just out of curiousity, would Showa Gigan and Final Wars Gigan be considered different enough to have their own spotlights? FW Gigan does have two forms too. king_ghidorah wrote: We really need to discuss how we're going to do Ultraman figures here. I mean...how many of us collect Ultra kaiju? I know I have a few and so does Legion...there's someone here who has a King Gesura, but is there anyone else here?? I believe I have two Ultra-Q figures, both of which were gifts, and only one of which I currently know the location of. Interesting story around one of the figures. A friend of mine was on a trip to Japan, and I had a dream that she came back and gave me a Gomes figure. A couple of days later, she came back and gave me Gomes figure, ahving no idea that the character was made usinga Godzilla suit, and was thus one of the few Ultra characters I specifically wanted. 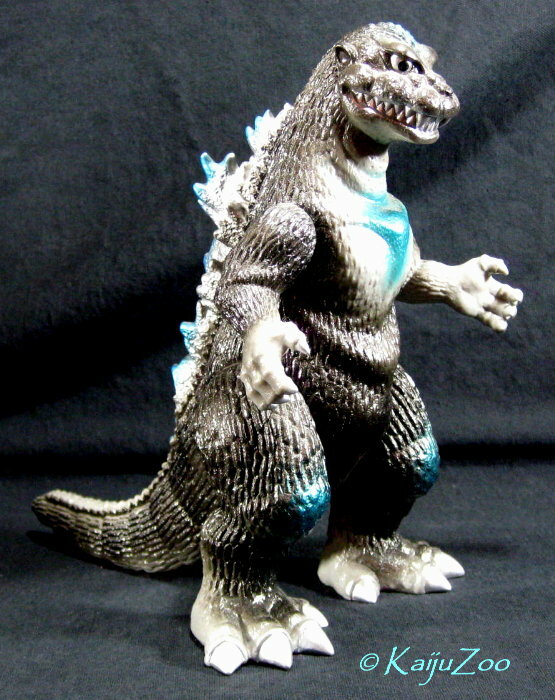 Other than that, I ahve no Ultra Kaiju. Actually, I'm looking forward to the Ultra kaiju spotlights even knowing I really don't own any figures of any of the Ultramen's foes. I like seeing parts of people's collections, plus we can still discuss the design and eps their from too. Alpha OTS wrote: Just out of curiousity, would Showa Gigan and Final Wars Gigan be considered different enough to have their own spotlights? FW Gigan does have two forms too. I would say that FW is kind of a mixed bag. 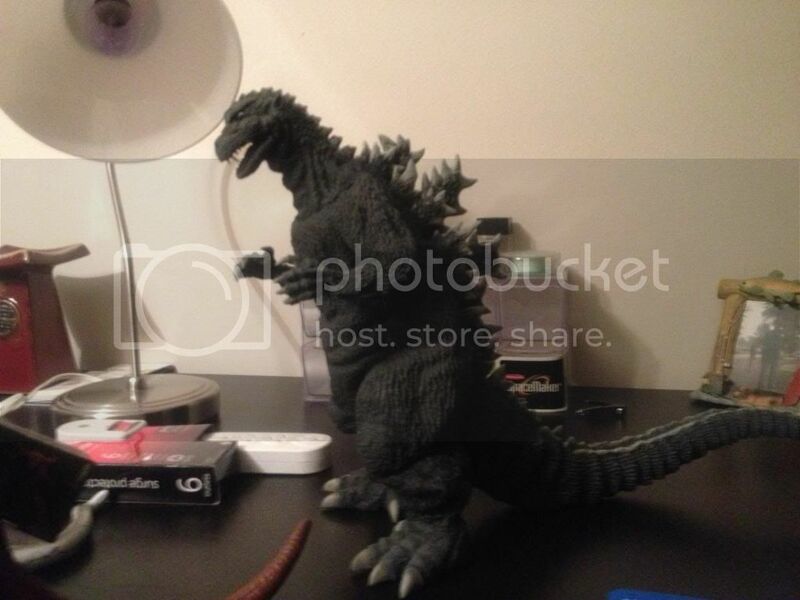 I would split the two Gigans because they are so different, same with Anguirus... but at the same time i would put FW Hedorah together with Showa Hedorah or FW Kumonga together with Showa Kumonga, etc.. I have no idea how to handle Ultras. I do want to see them, but i'll have no pictures to contribute to those threads... and there are a lot of Kaiju.. and i think some series have 30+ monsters in them. 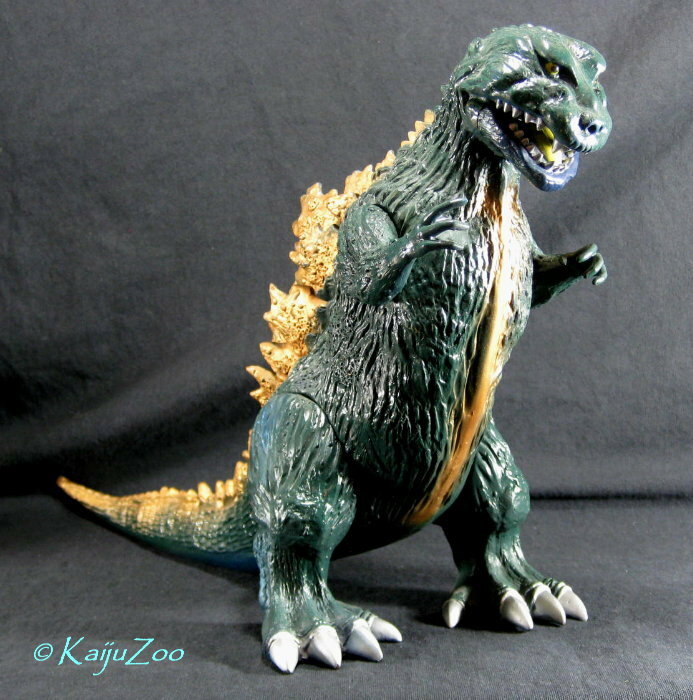 Would you also separate GRA Anguirus from DAM Anguirus? I was thinking of that too. Could have an Ultra Q week ect. I would say just group everything by era. Showa Gigan, Mill. Gigan. Showa Mothra, Heisei Motha, Mill. Mothra, etc. If you break out more than that I think there's just going to be so many threads. Godzilla I'd still separate by year, just because there's so many. But whatever ya'll want to do. I don't see a better way to group Ultra Kaiju than to do by show? Seems a shame to generalize it that much but it's probably for the best. 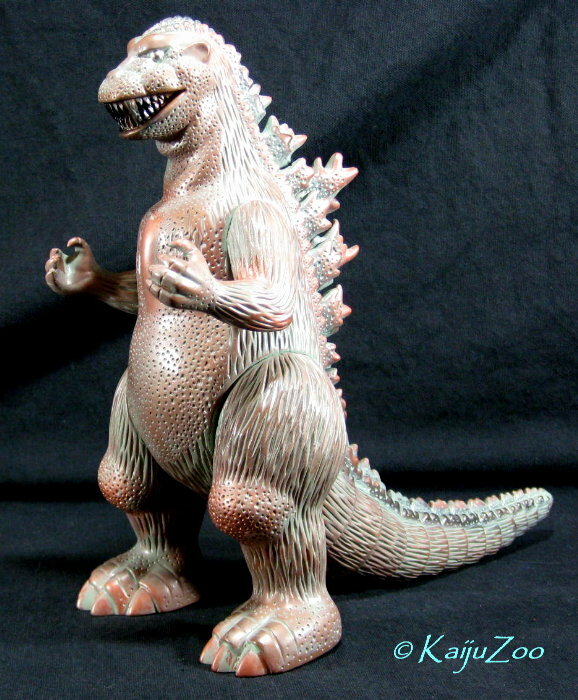 But then some Ultra kaiju are very popular. Baltan, Red King, Pigmon, for starters. If we go by Ultra show, might Ultraman kaiju go a bit too quick through a spotlight thread? Or should there be limits of contributions based on perceived popularity? Like if you're going to contribute, only contribute *one* kaiju from the Ultra show spotlighted, that way we can have more than one Ultra kaiju spotlight per show as we go along? I don't want to miss seeing or discussing some of the rarer Ultra kaiju, *and* I don't want to see them *all* show up at once either. I think maybe the top 5 Ultra kaiju could get their own weeks. I don't know. I just say F it now. Let every kaiju have it's own thread. If someone wants to make a badass Leilons (aka the 2nd best Ultra kaiju after Gesura) thread that only has 2 reponses, then so be it. It's already interesting learning about new kaiju. TripMasterMunky wrote: I don't know. I just say F it now. Let every kaiju have it's own thread. If someone wants to make a badass Leilons (aka the 2nd best Ultra kaiju after Gesura) thread that only has 2 reponses, then so be it. It's already interesting learning about new kaiju. Honestly, that's kind of how I'm leaning too. No rules. Just wing it week to week. We'll learn as we go. Yeah, I agree with the winging it. At least in the beginning, just let the thread starter choose how to narrow or widen the category as they see fit for their thread. If someone wants to do a thread for all versions of Rodan and then someone else wants to focus on one specific suit, then have at it. As long as people consider the particular monster when they make their thread, I think in general most will be separated or grouped in a fairly logical way. I mean, we all seem to be pretty reasonable and logical here. When someone does Iron King week that'll be the best week ever. ^ cuz then it will be time for a gritty reboot? klen7 wrote: ^ cuz then it will be time for a gritty reboot? Nah man 'cuz Iron King is the shiznit. Ah, I have it in the stack to watch but havent gotten around to it yet. 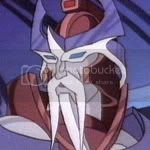 Does Iron King have much merchandise? klen7 wrote: Apparently there were 5 different color schemes for this figure, so if anyone has any of the other ones (this is the brown non-painted).. i would love to see them. Here is the green XPlus, I really like this figure as well. I also have the blue painted version boxed up somewhere. 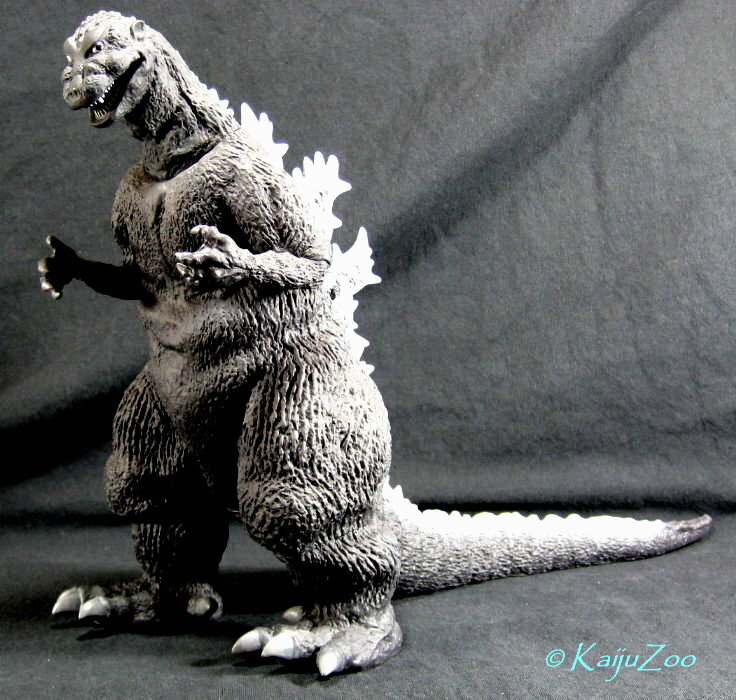 And here is another look at the grey Banpresto G'54, it very much captures the look of the suit from the film. 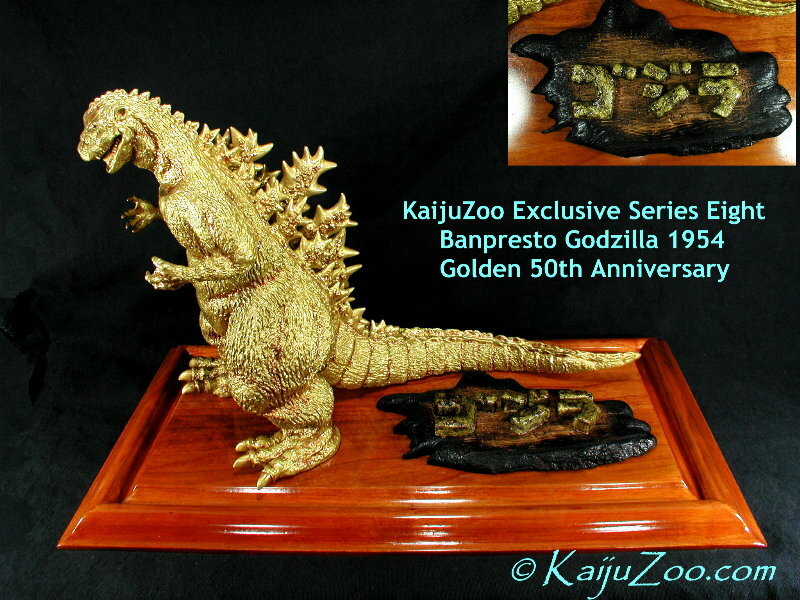 Also showing the KaijuZoo version. Yet to come are the M1 and Pilot Ace maquettes and two Toy Graph versions ... as well as M1 standard sculpts and more Marmit VP's!